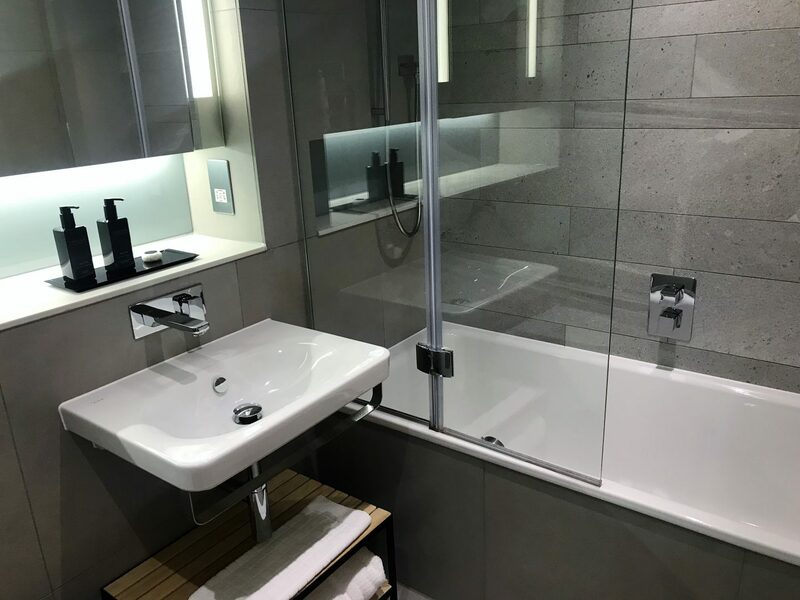 A couple of weeks ago, I had the pleasure of trying out a new place in Manchester to stay for the night, called CitySuites. I’m noticing a trend recently when it comes to travel in the UK- that busy, working people like myself prefer a slice of luxury, yet a fuss-free approach when it comes to accommodation. In a nutshell, CitySuites are luxury serviced apartments, in the heart of the city, closer to the Deansgate/Harvey Nichols end of Manchester. I spent the night here (on a Thursday in July) and had the pleasure of dining at CitySuites new Executive Lounge. My luxury apartment was like a home away from home – I literally couldn’t grumble at the furnishings, the size, the amenities, the accessories and even the service at the apartments. 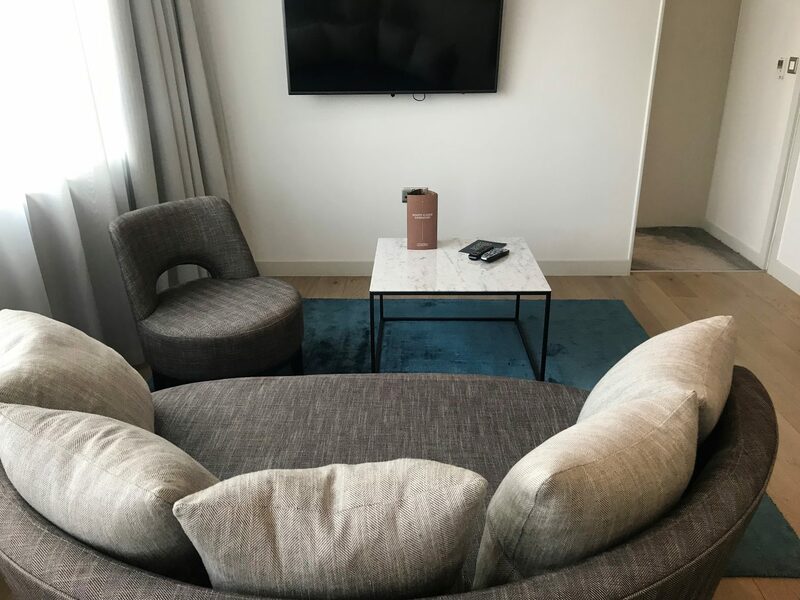 The apartments are nestled between the spires of the city’s cathedral, the shopping boutiques and the major business centres, and also close to the tram stops and Victoria Station. I literally couldn’t fault the location. One of the highlights of my stay had to include a visit to the new Executive Lounge. It’s basically a place with a very stylish setting for a business meeting, or simply a place to unwind after a long day. They serve up three course meals, and you can enjoy unlimited wifi in the nicest of surroundings. The decor was simply beautiful, with TV’s on the walls and floor to ceiling windows showing the city. CitySuites is the only luxury property in Manchester to feature this new Executive Lounge concept, giving residents that home away from home feeling. The welcoming space is open from 7 am, where guests can enjoy a healthy continental or cooked breakfast. Throughout the day, the Executive Lounge can be used as a casual meeting space or simply a place to relax and enjoy a cup of tea or coffee. You can find out more about CitySuites over at their website here. A huge thank you to the team for looking after me!